Marcos earlier said the Philippines started the quarrel with China after Manila filed a case before the Permanent Court of Arbitration regarding the West Philippine Sea. 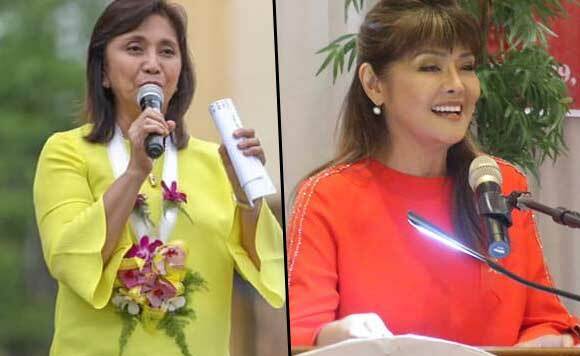 Robredo said she is afraid that someone with the Ilocos Norte politiko’s views will be elected senator. “Iyon talagang nakakadismaya. Talagang napaka-insensitive,” Robredo said. “Nakakatakot na ganito iyong magiging senador,” she added.